View basket “Kampa Tarpaulin/Material Clamps” has been added to your basket. 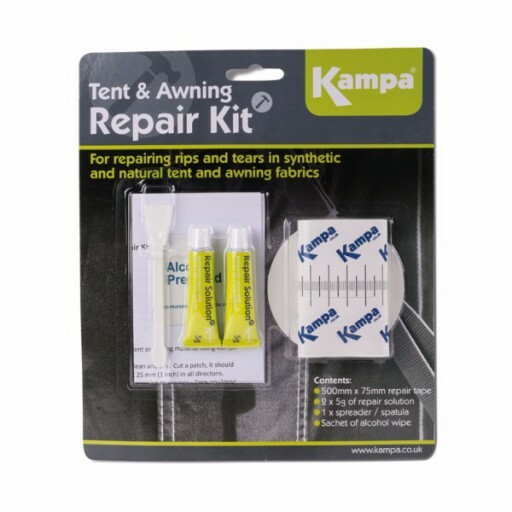 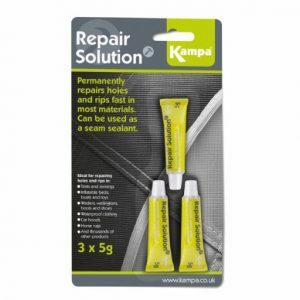 The Kampa Tarpaulin/Material Clamps are a strong, versatile clamp complete with a hoop to attach a guy line. 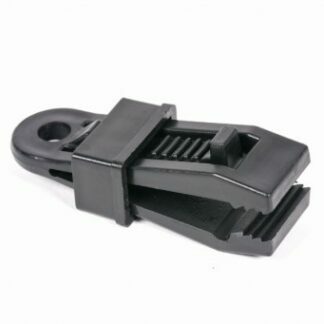 Can also be used to clamp down doors or roof linings.